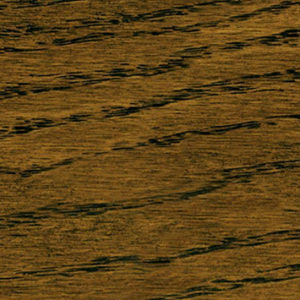 Wood Flooring | Gehrke's Hardwood Flooring Inc. 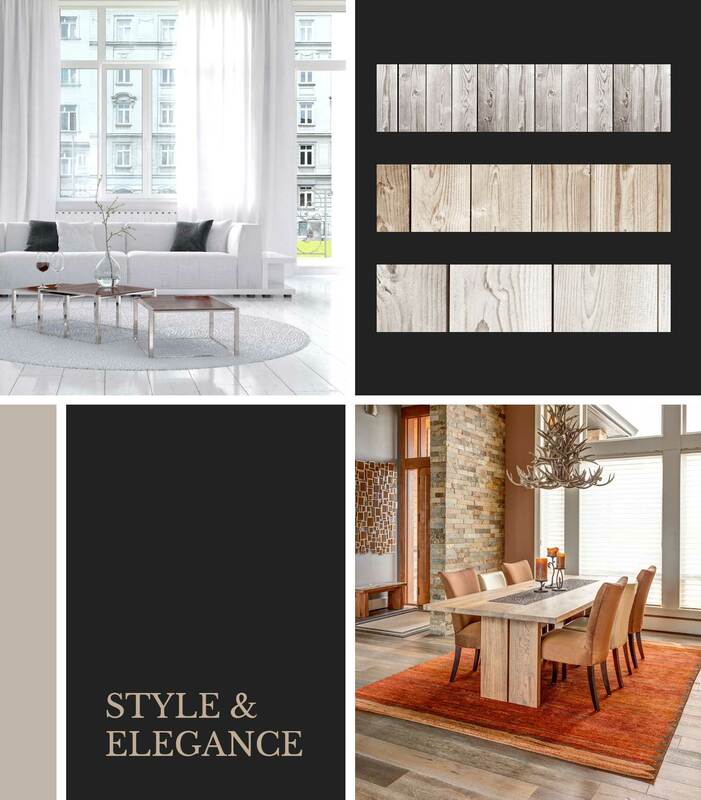 The sky is the limit perfecting your style with classic to modern, and rustic to refined selections of various types of wood species, texture, color, finish, trim and custom accents. 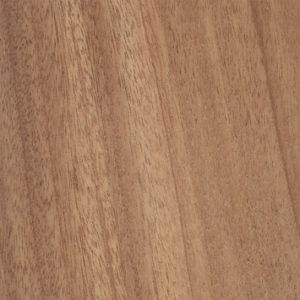 Choose from a variety of species depending on the style and durability you’re looking to achieve. 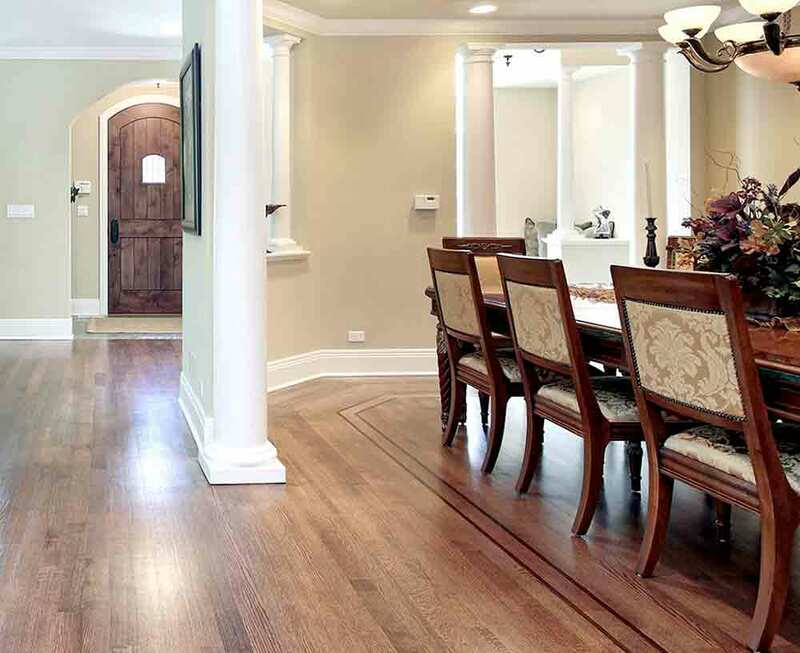 There are numerous options for you to consider that will work with your unique space. 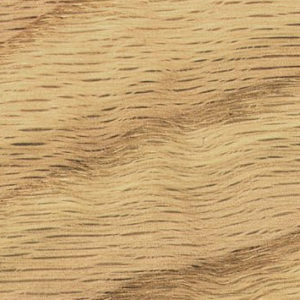 We will work with you to determine the best type of wood to suit your needs. 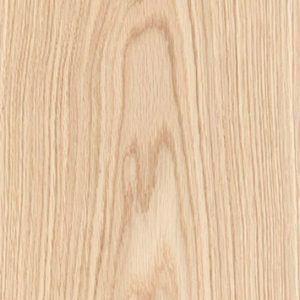 Following are the more common wood types we source. 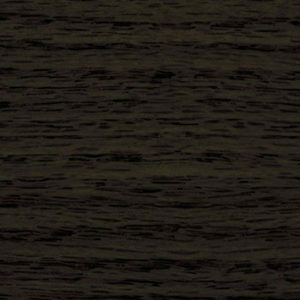 If you don’t see what you’re looking for here, just ask us. 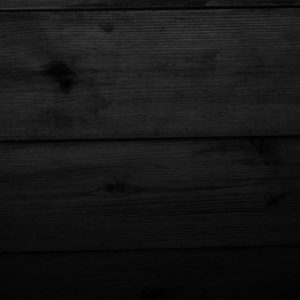 Chances are we can get it for you. 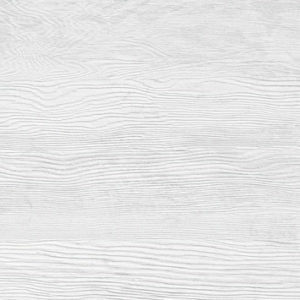 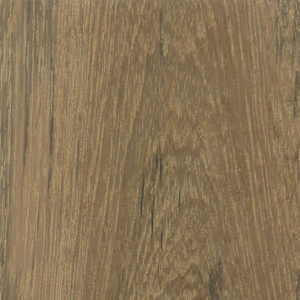 The width of wood planks used on your new floors is as much a part of the design process as wood type, color and finish. 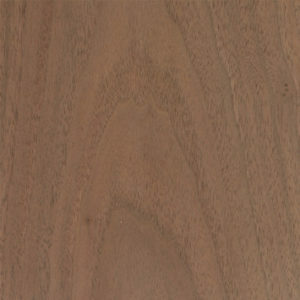 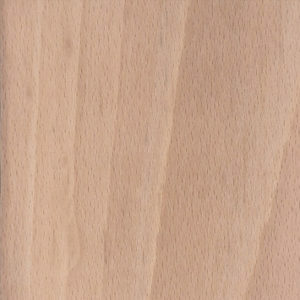 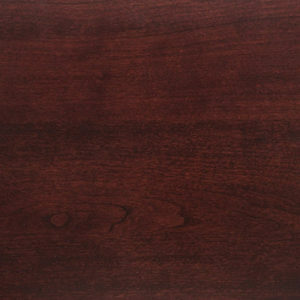 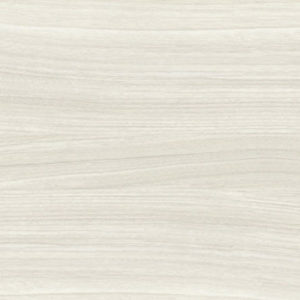 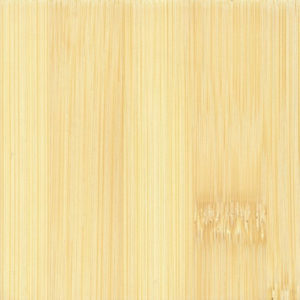 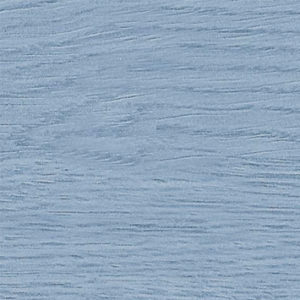 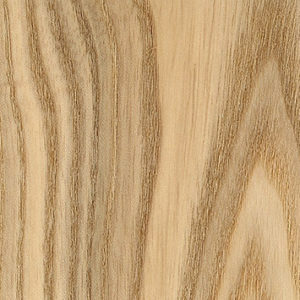 Select from various plank widths available to you including, 2 1/4”, 3”, 3 1/4”, 4”, 5”, 6” and 7” wide planks. 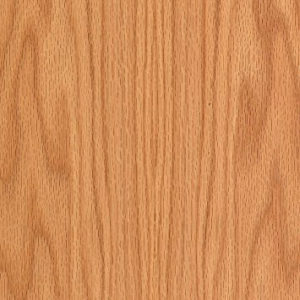 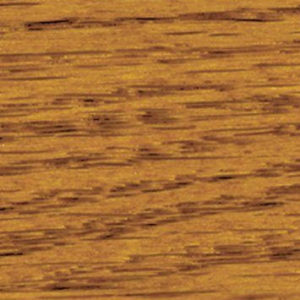 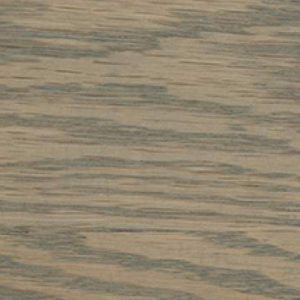 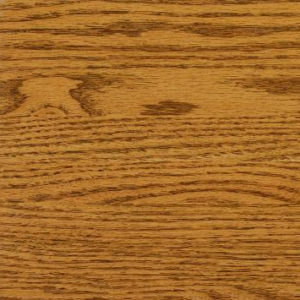 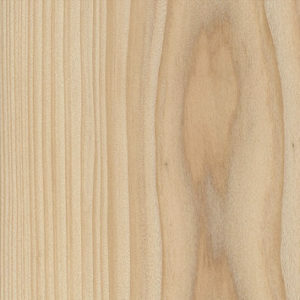 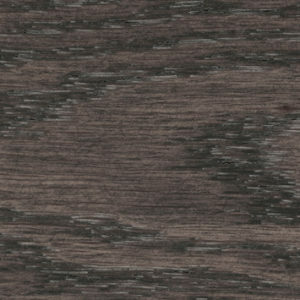 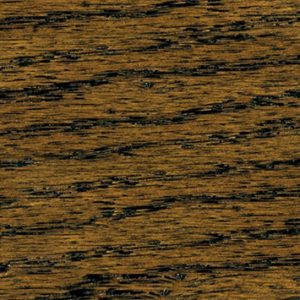 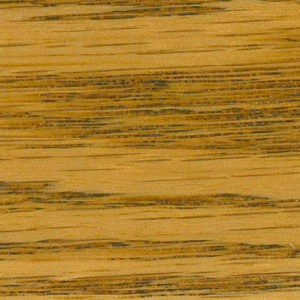 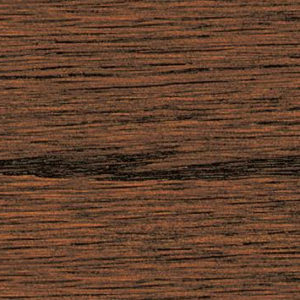 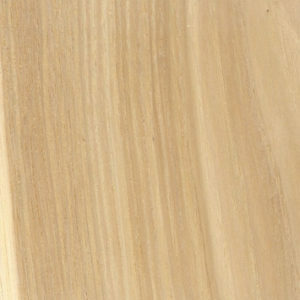 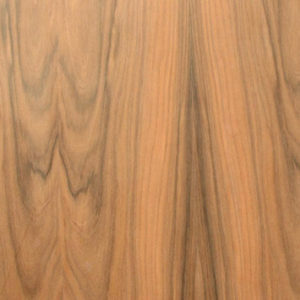 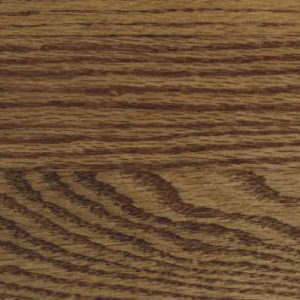 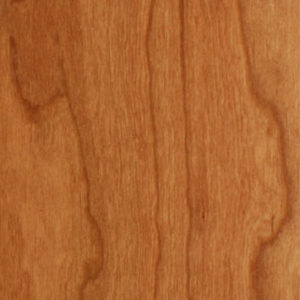 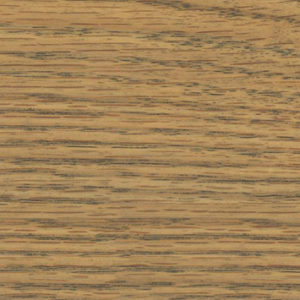 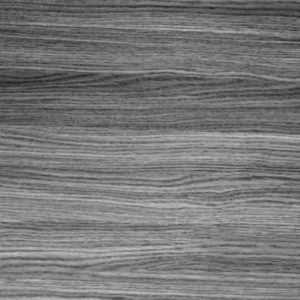 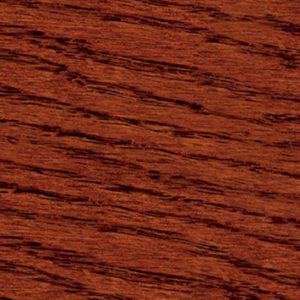 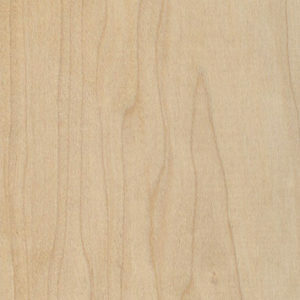 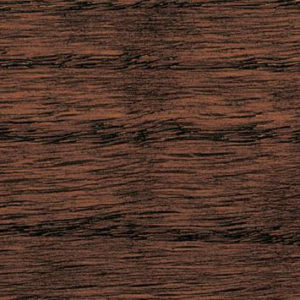 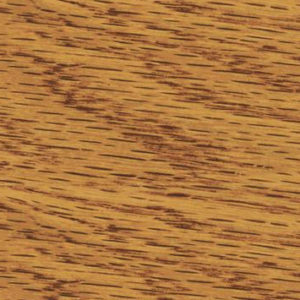 The type of wood you select impacts your design with its grain and texture. 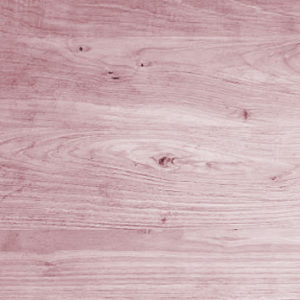 The color you choose bears an equally impactful visual influence. 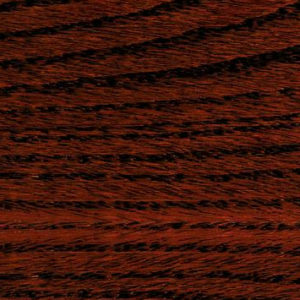 Below are a few of the options you have to choose from. 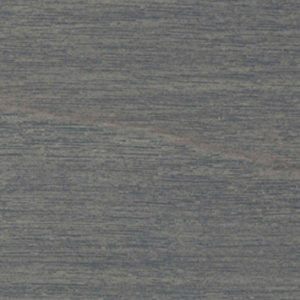 We are also able to mix colors or stains for a fully customized look. 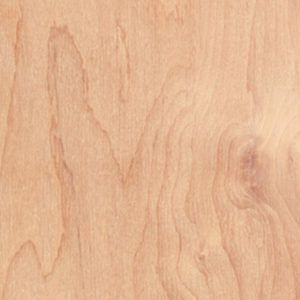 We use only the finest quality stains that are NWFA approved. 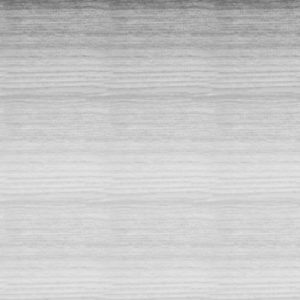 Complete your look with the perfect finish. 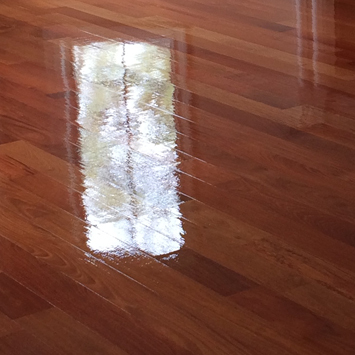 The sheen you select will determine the amount of shine your floors will reflect, overall durability and general maintenance. 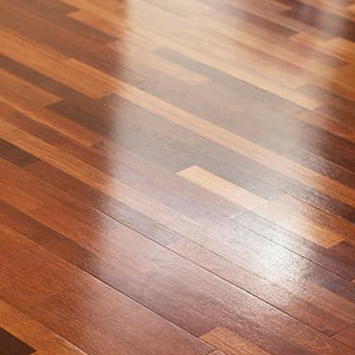 We use top-of-the-line products to maintain the integrity of color and finish of your hardwood floors throughout the years. 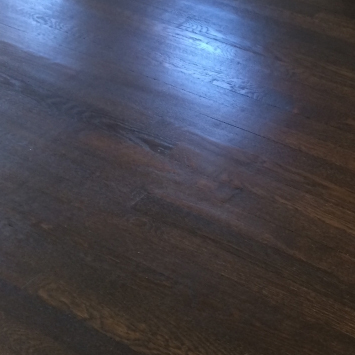 It is critical for your hardwood planks to acclimate to their new surroundings. 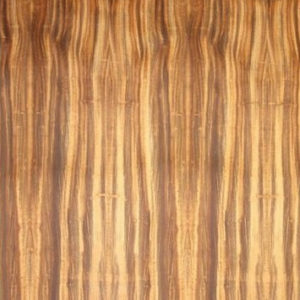 We bring the wood into your home prior to instillation to protect against any dimensional shifts during or after installation. 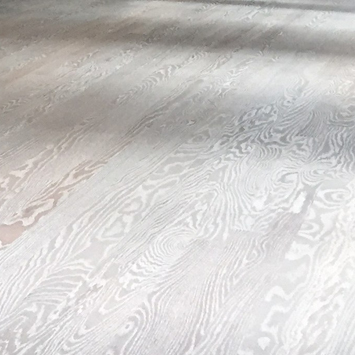 We also protect your new floors from ground moisture and condensation with a moisture barrier, which provides additional benefits including noise and dust reduction.